The General Manager of the Trump family’s Doonbeg Golf Resort remains hopeful of a visit by the US President to West Clare. It was announced last week that President Trump will visit London in December for a NATO summit, and there will be close scrutiny on whether he may add an Irish stop-off. He was due in Doonbeg last November, in a visit which never went ahead, but at that time the White House said it was postponed and not cancelled. 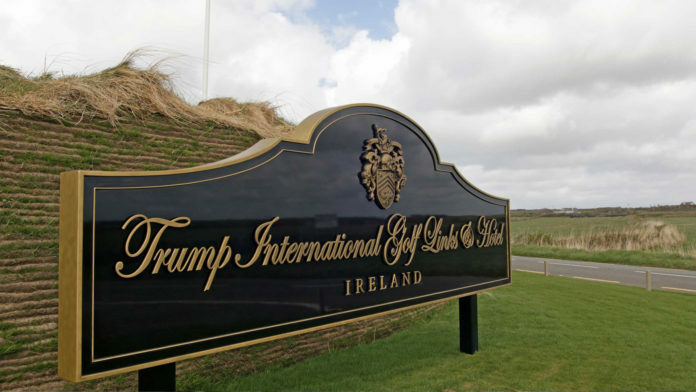 Today marks the fifth anniversary of Donald Trump’s purchase of the Doonbeg resort, and Joe Russell hopes he will return there as President.